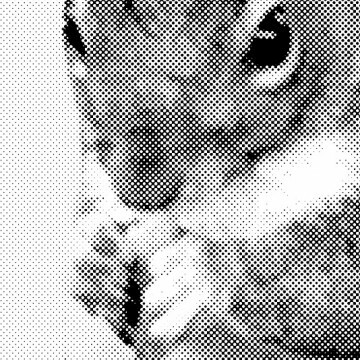 Squirrels have always been Stereohype's mascot and numerous different versions have been created by the founders' design studio FL@33 since Stereohype's launch in 2004. 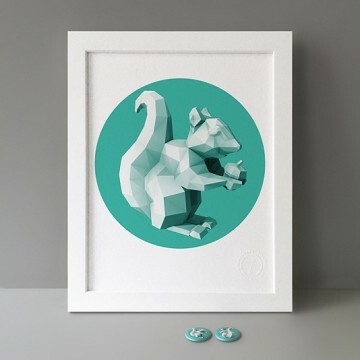 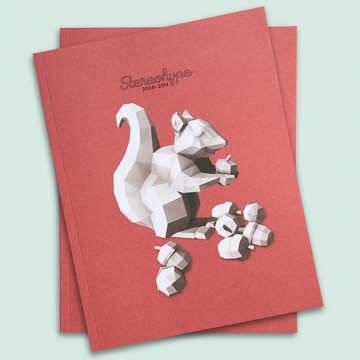 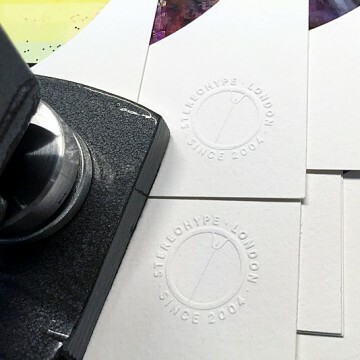 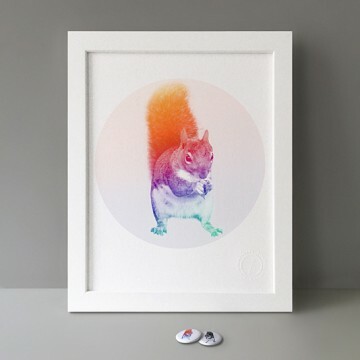 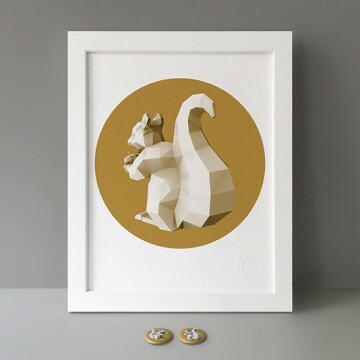 Like squirrels, the Stereohype team stores and hides button badges and other graphic art products in different locations across its London HQ – and when orders are being processed – the Stereohype squirrels do their best to spread out to find and dig up all the hidden gems to share the love with customers, stockists, friends and supporters... 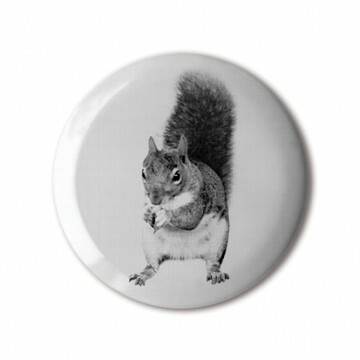 Nuts! 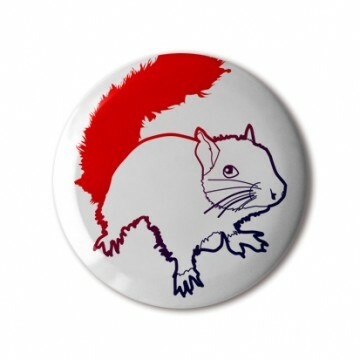 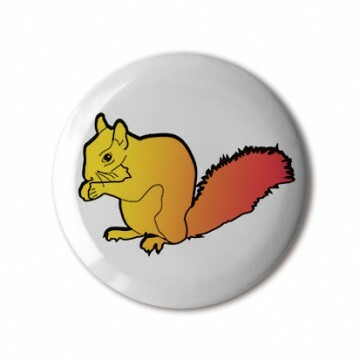 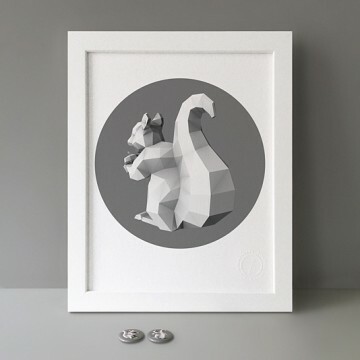 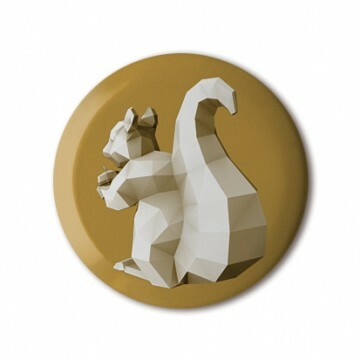 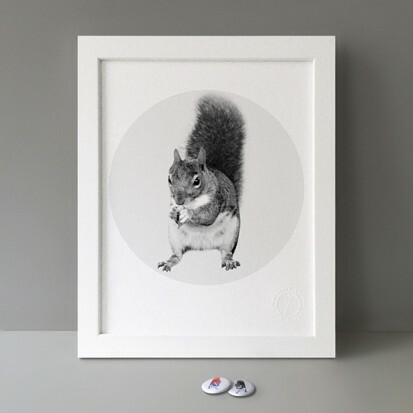 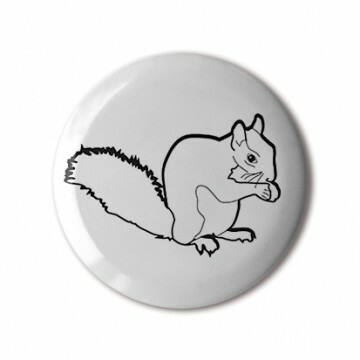 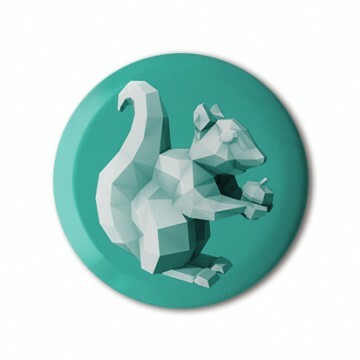 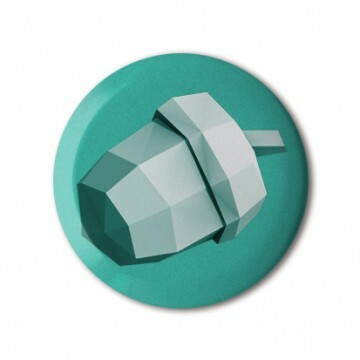 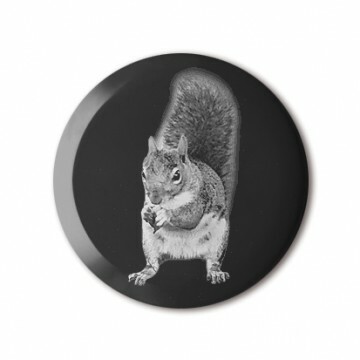 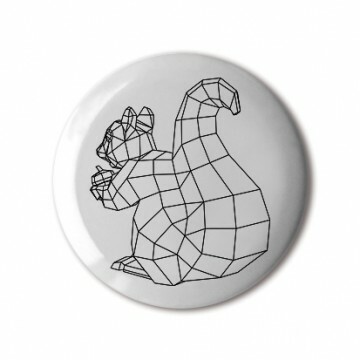 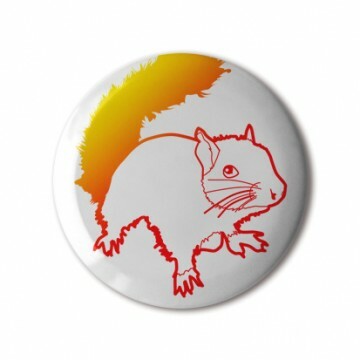 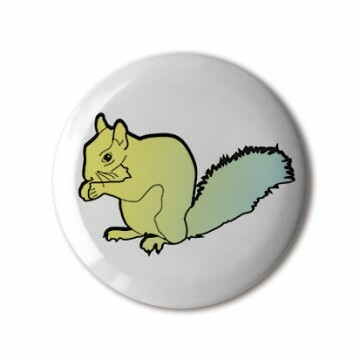 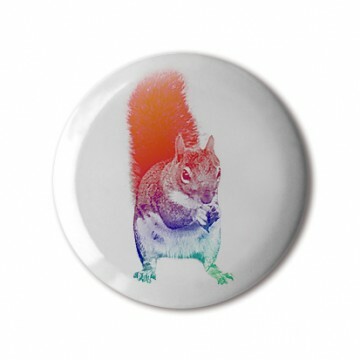 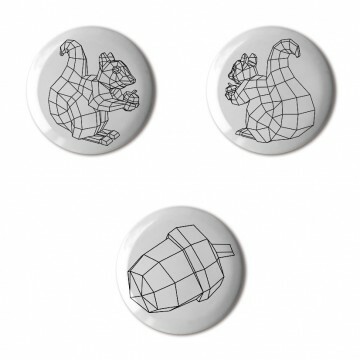 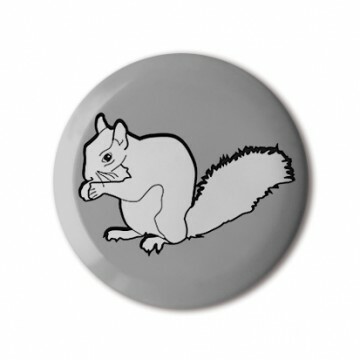 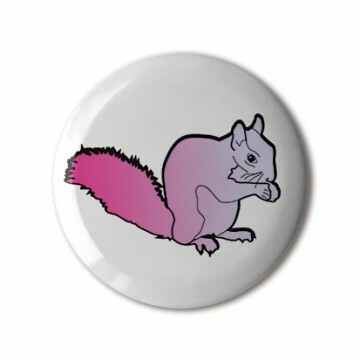 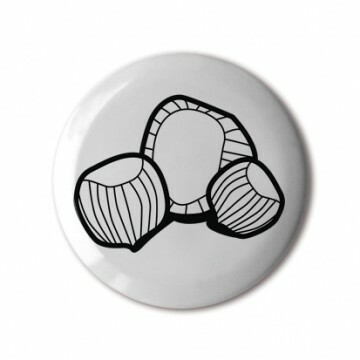 This artwork is also available as a button badge from Squirrel Series 1. 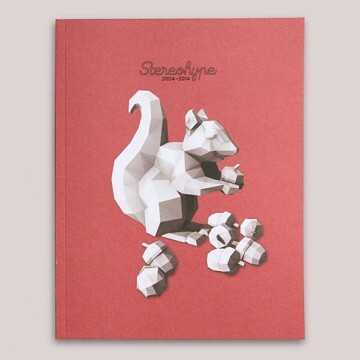 Agathe Jacquillat and Tomi Vollauschek of multi-disciplinary design studio FL@33 founded Stereohype in October 2004 – not just as an experimental playground for the London-based creative duo, but as an international platform for both emerging and established talents alike. 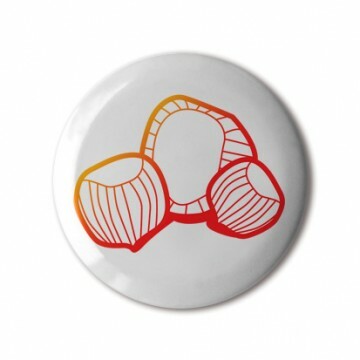 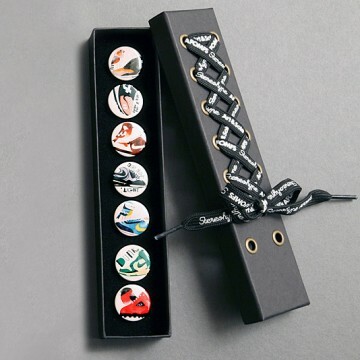 Stereohype’s product range includes graphic art including Button Badge Motif Prints, printed T-shirts and an ever-growing button badge collection that consists of winning designs entered to the label's annual badge design competition plus badges created specially for Stereohype’s By Invitation Only (B.I.O.) 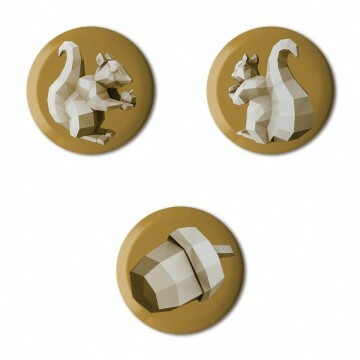 initiative. 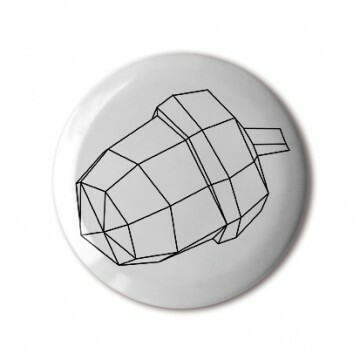 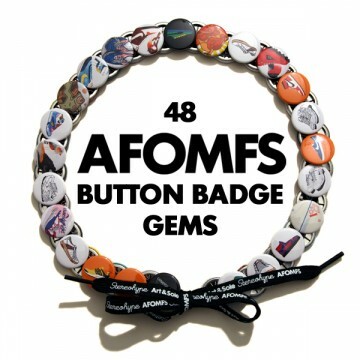 Various other badge design projects are also added to the range occasionally. 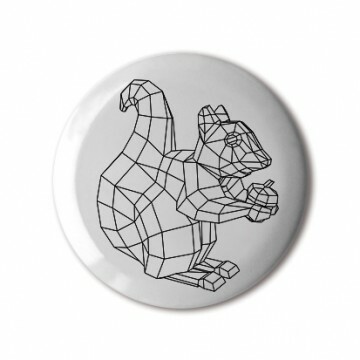 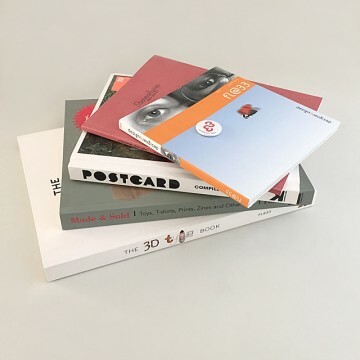 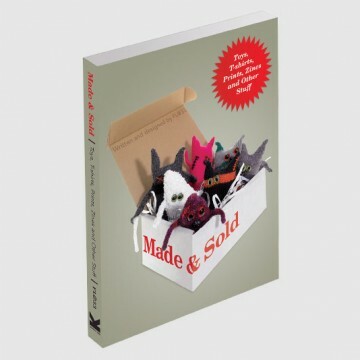 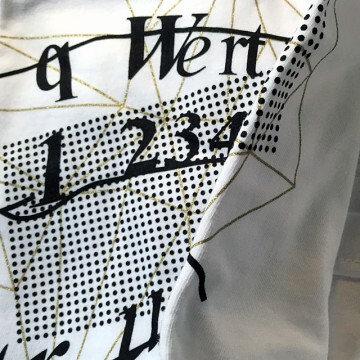 Products are available via the graphic art label's online boutique and selected stockists.